I apologize for not posting anything this past month. It’s been insanely busy (I know, excuses…excuses). I really did have every intention of posting some delicious recipes, but life got in the way. 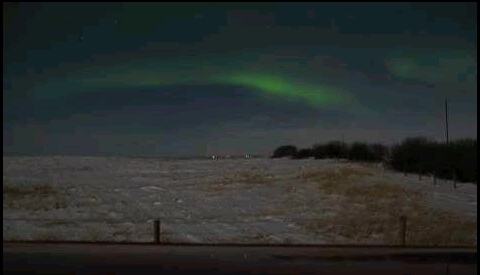 Here is a photo of the northern lights in my area about two weeks ago.